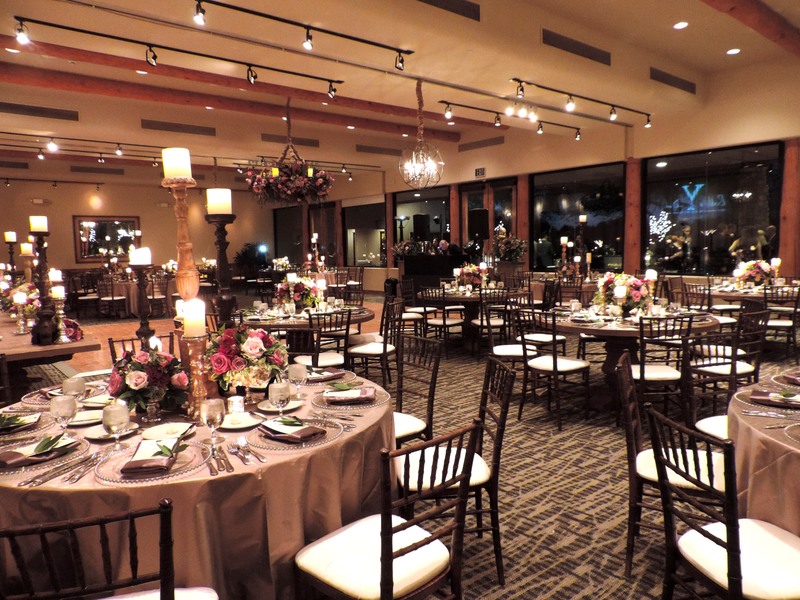 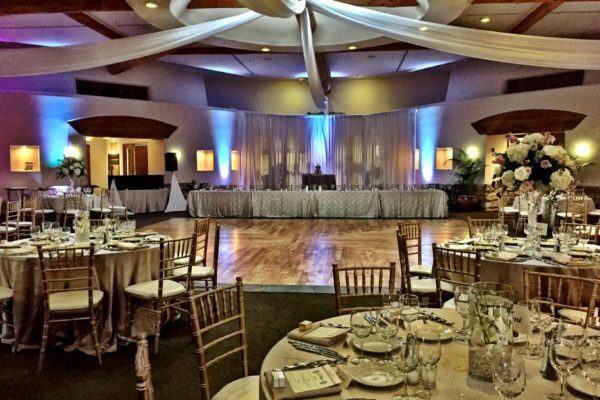 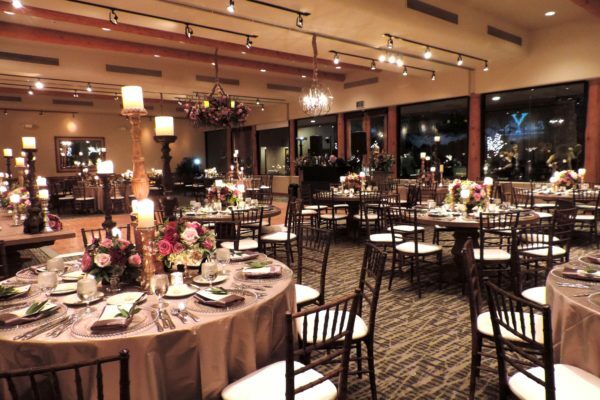 Grayhawk offers a unique and elegant ambiance that’s perfect for spectacular weddings and receptions in Scottsdale, Arizona. And since planning the biggest day of your life isn’t always easy, it’s essential to have a team of skilled professionals to handle the details. 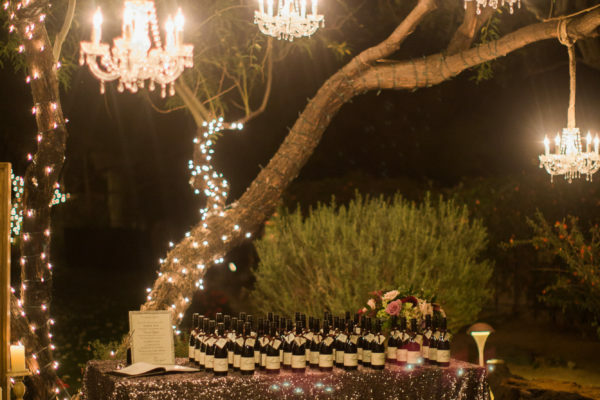 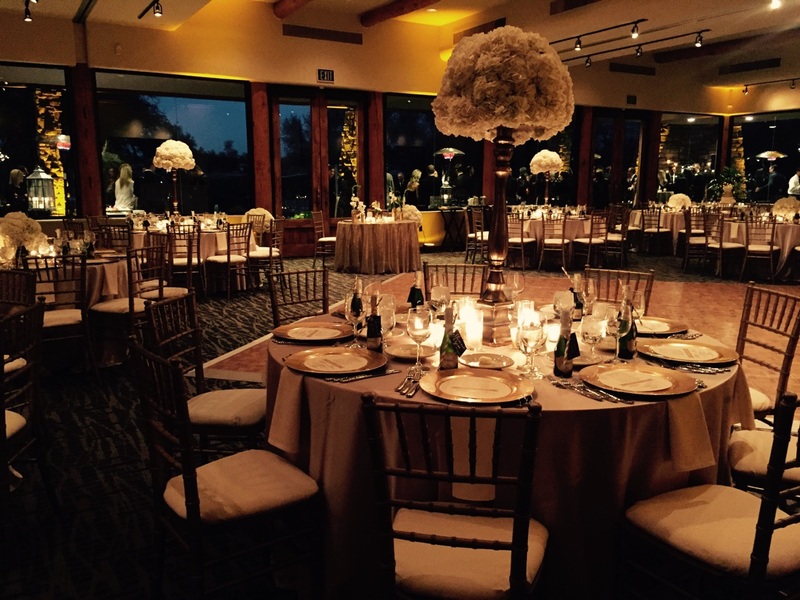 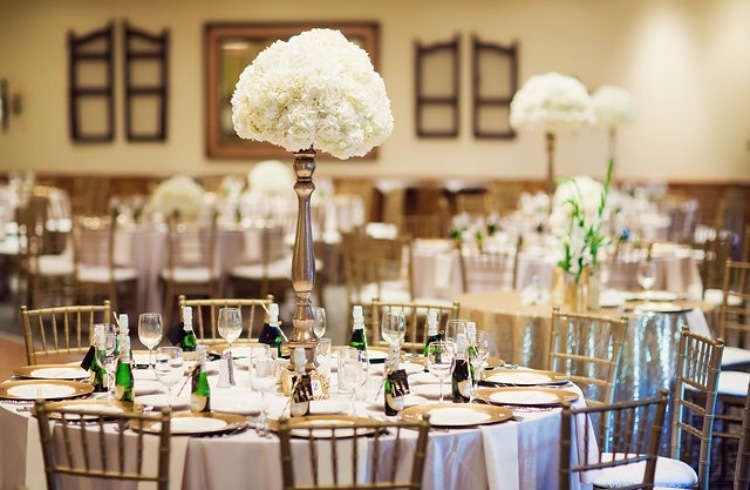 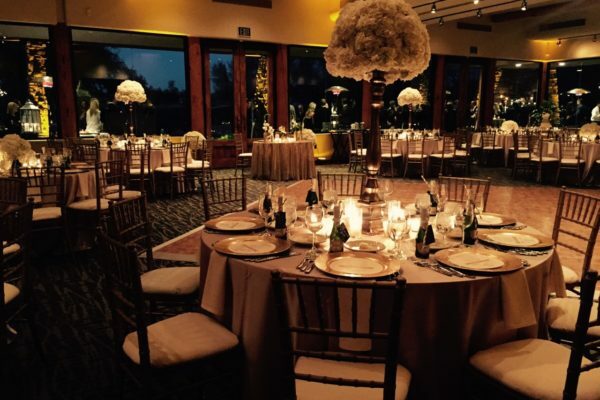 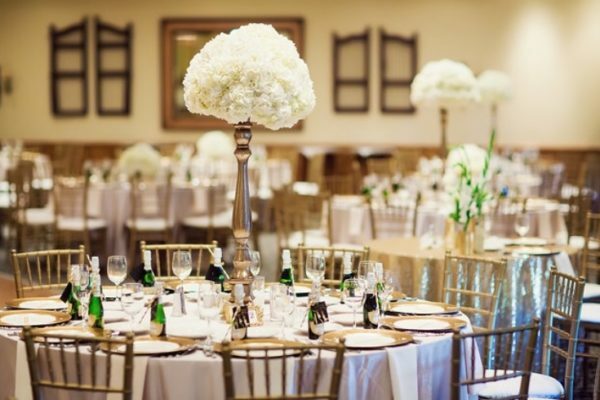 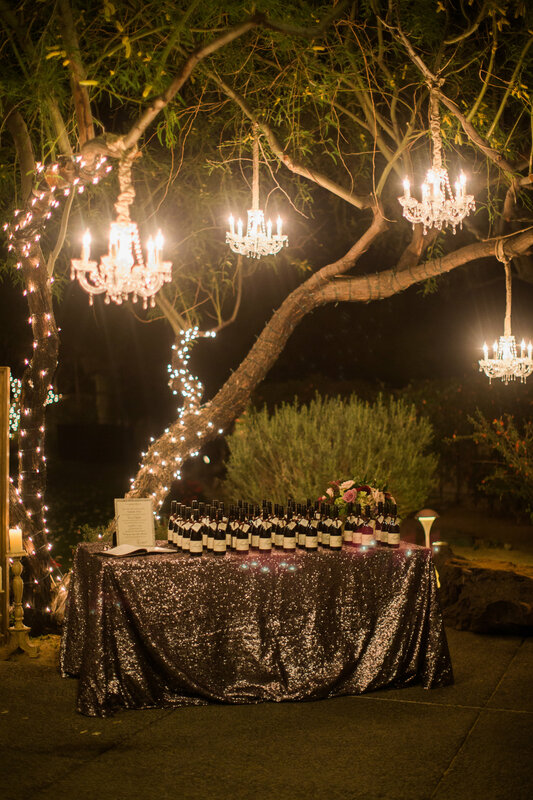 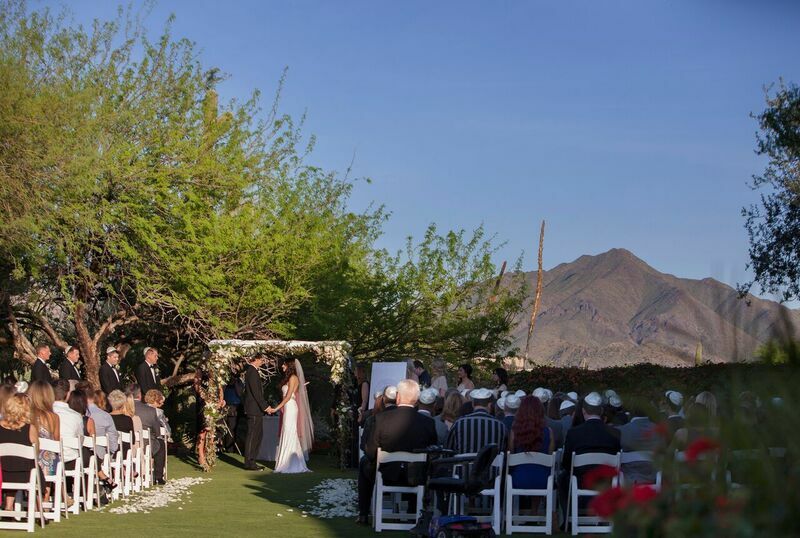 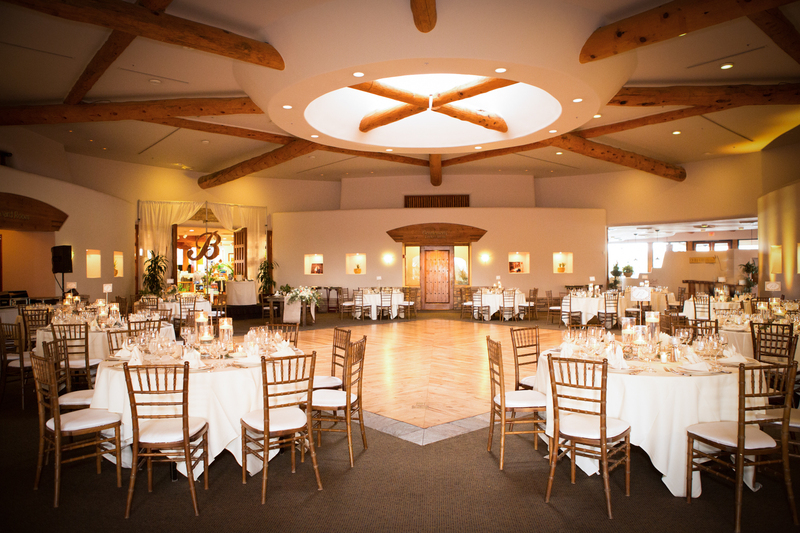 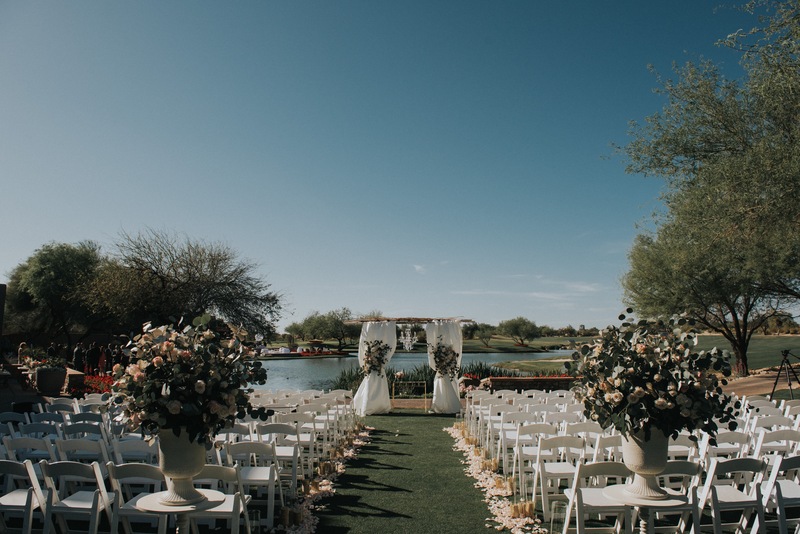 Grayhawk’s commitment to exceptional service and unsurpassed hospitality perfectly complements the breathtaking views and exquisite wedding locations found throughout the property. 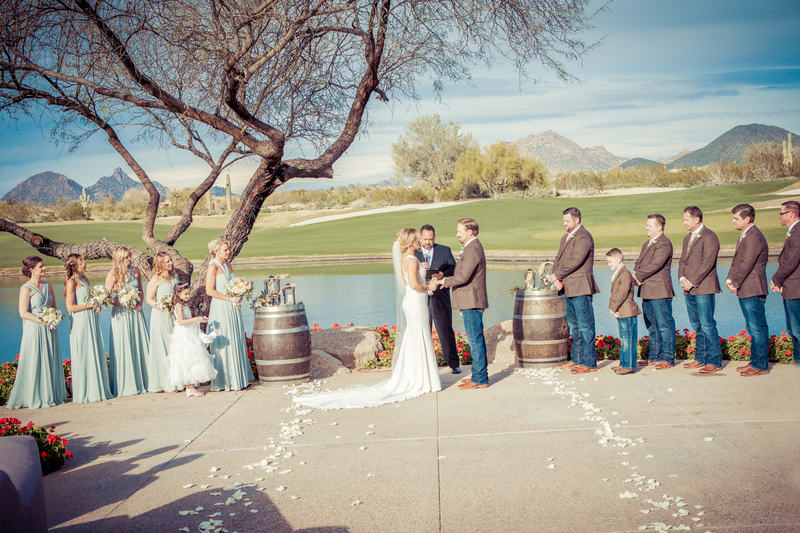 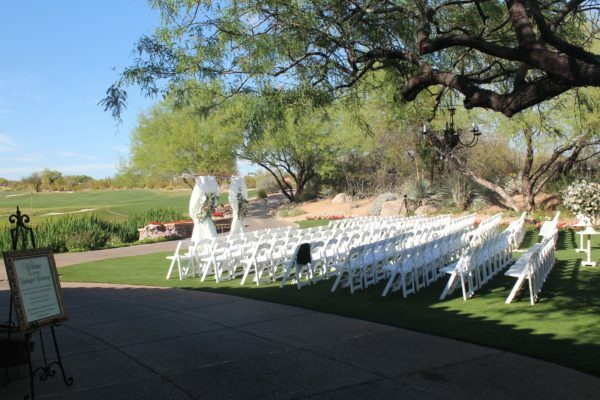 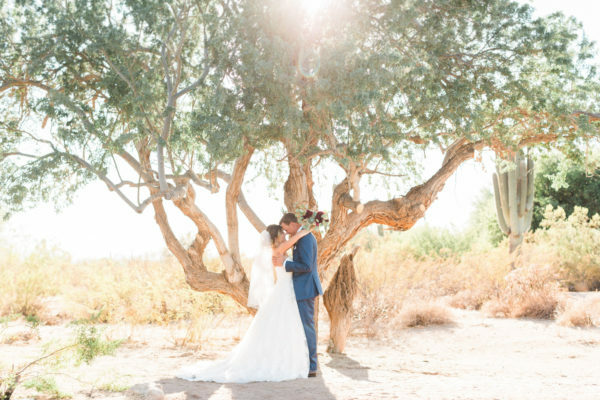 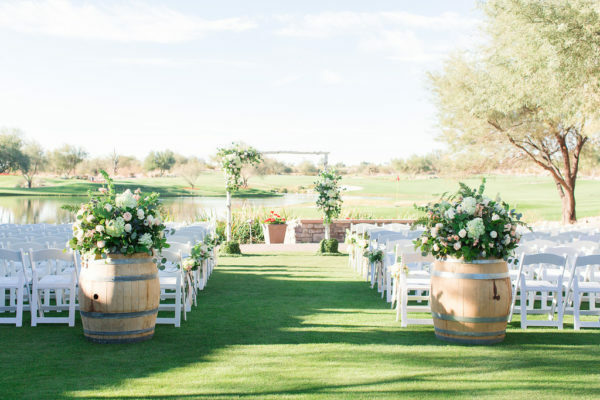 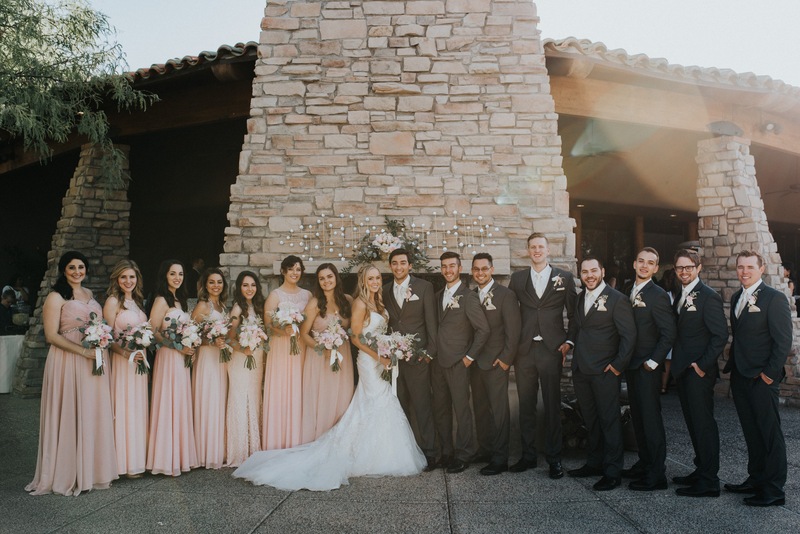 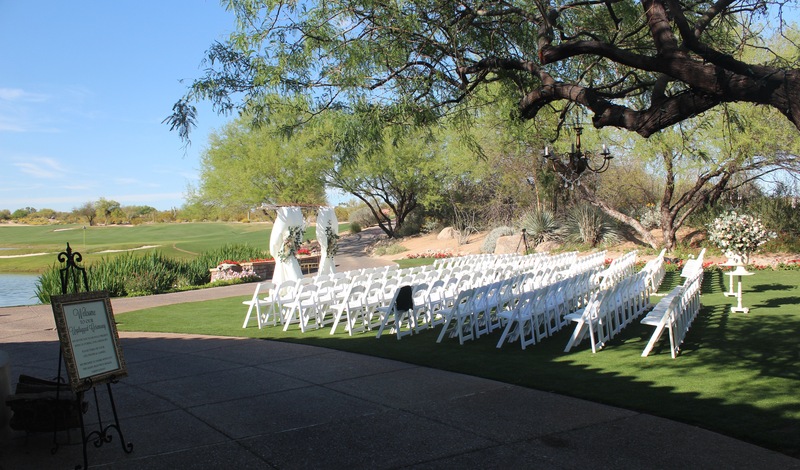 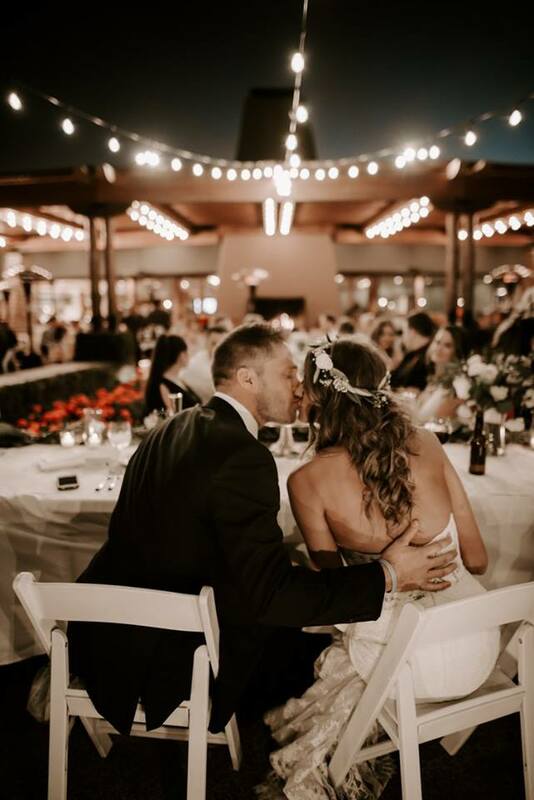 With all the elements in place for a beautiful Scottsdale wedding at Grayhawk, all you need to do is simply add the bride and groom! 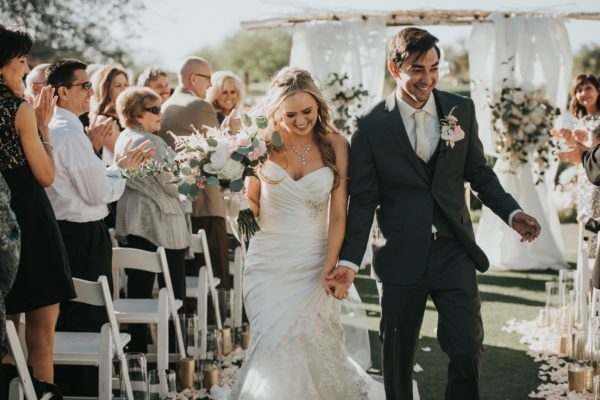 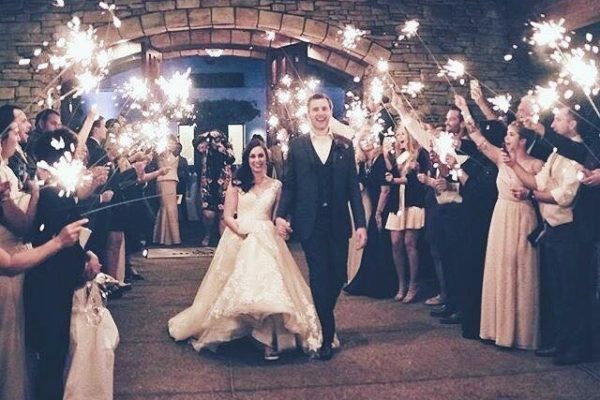 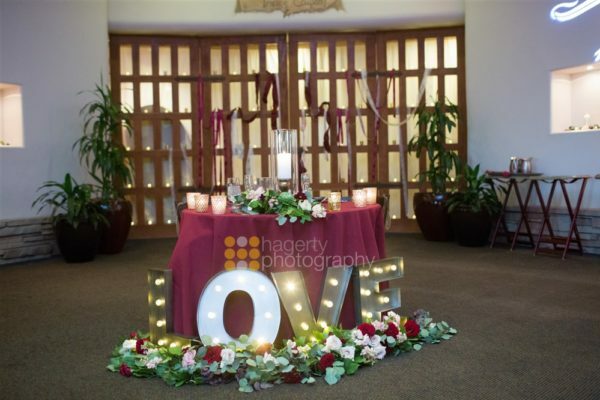 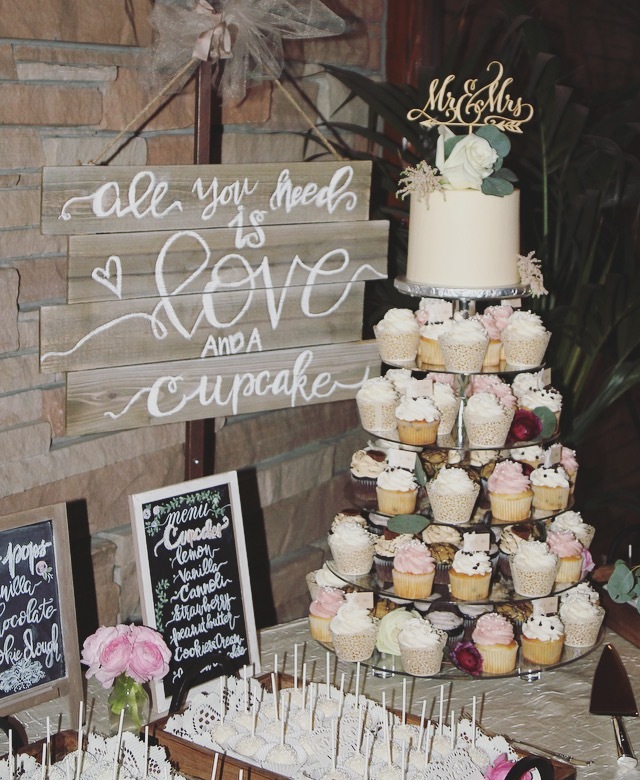 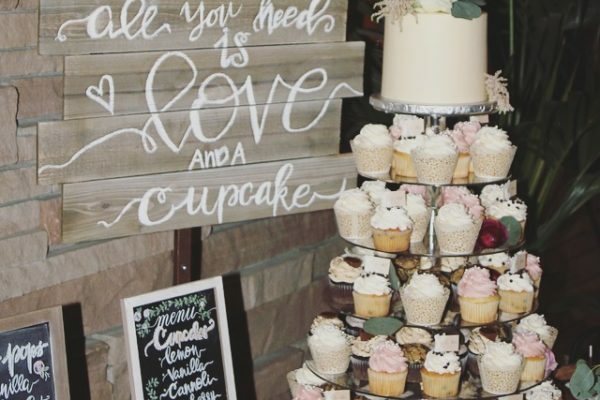 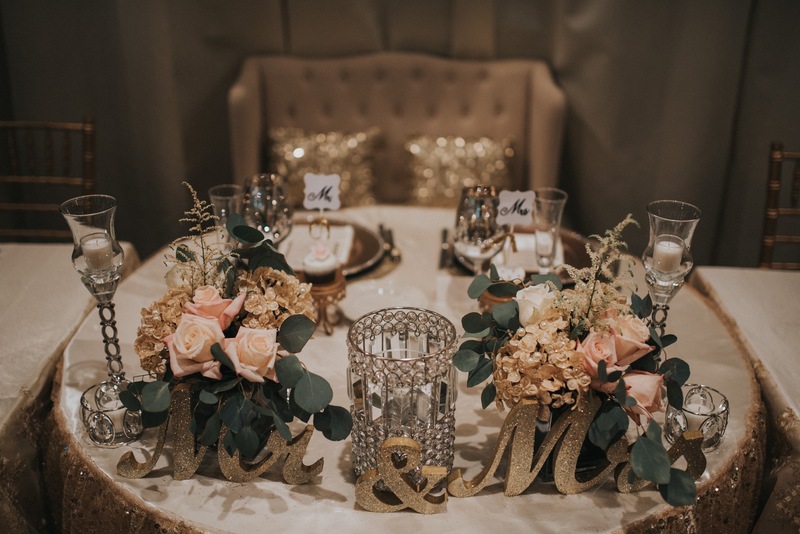 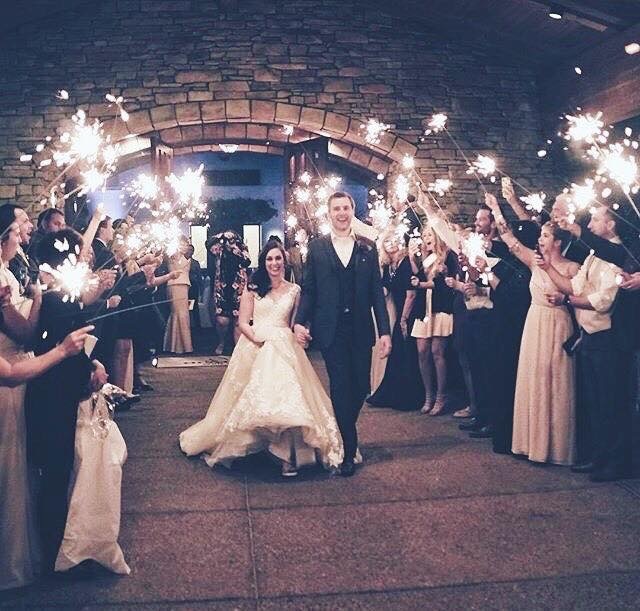 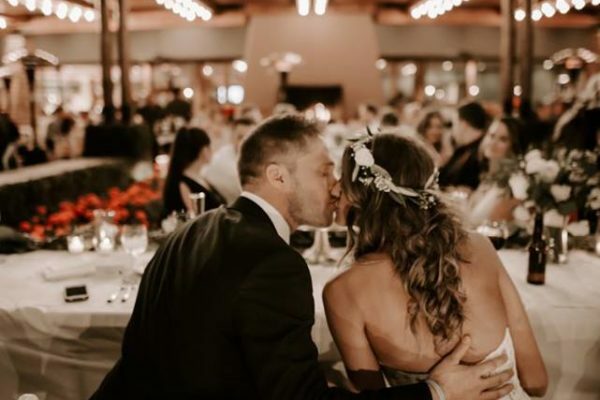 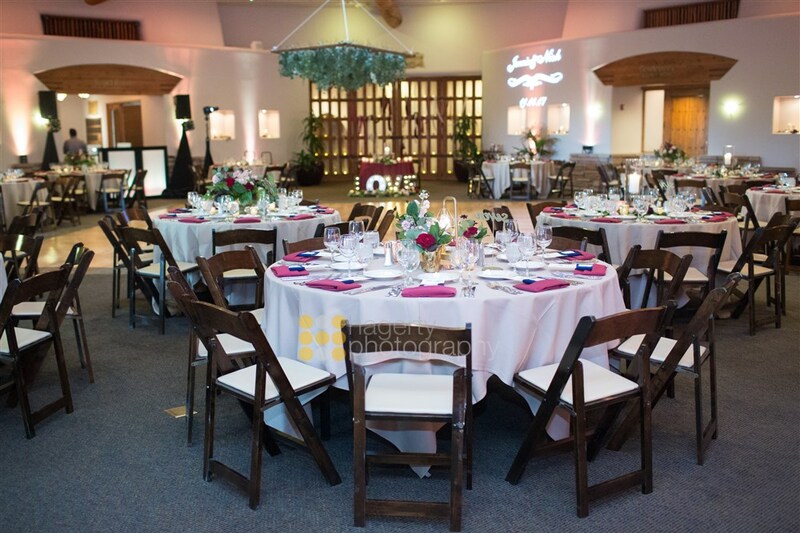 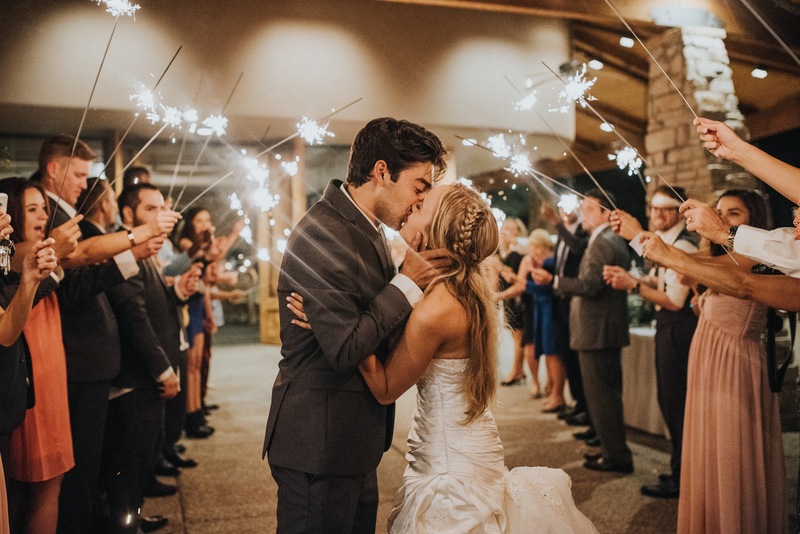 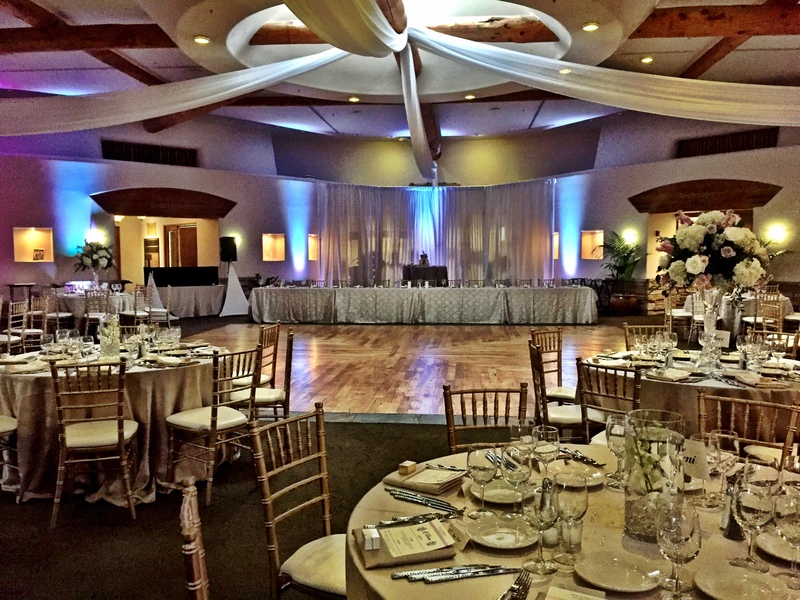 Please page through the Grayhawk wedding album, and feel free to call Pat and Lauren for details, availability, or to schedule a site visit today.